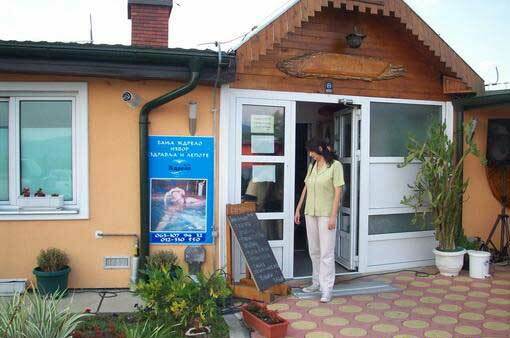 Situated 130kms away from Belgrade and 9kms from Petrovac na Mlavi and at 160-240m above sea-level the Spa is surrounded by Homolj Mountains. It got its name due to its geographical position because it lies at the very entrance of the Gomjacka Gorge. The rich historical heritage of Homolj area makes it ideal tourist destination. Prince Lazar built the most famous monastery in this region, Gomjak (XIVc.) well known for its cave hermitage, here are also the ruins of medieval churches, Metropolitanate, Reskovica, Annunciation Church and the Vitovnica Monastery. The medieval town ofZdrelo with preserved fortifications, on both the banks of the river Mlava, is an outstanding monument of Medieval Serbia. The remains of its towers and walls can be even seen today at a numer of sites: Uzengija, ferina’s Tower andjezevac. A hotel (sixty-bed capacity) and Aqua Park are under construction.